Why fishing in Greenland is bucket-list material. Lack of fishing makes you think back and relive the memories from the trips this past summer and I cant else but look back with a big smile. 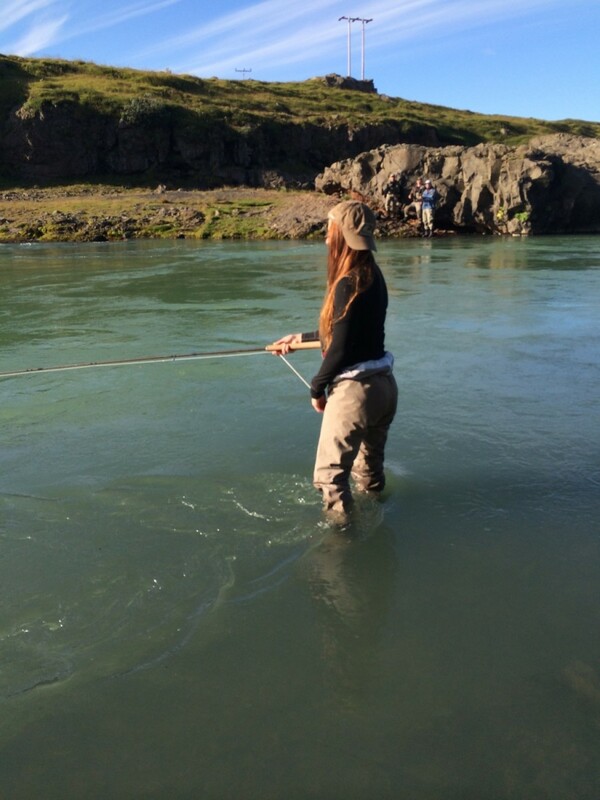 Salmon fishing bonanza in Iceland in Blanda river! 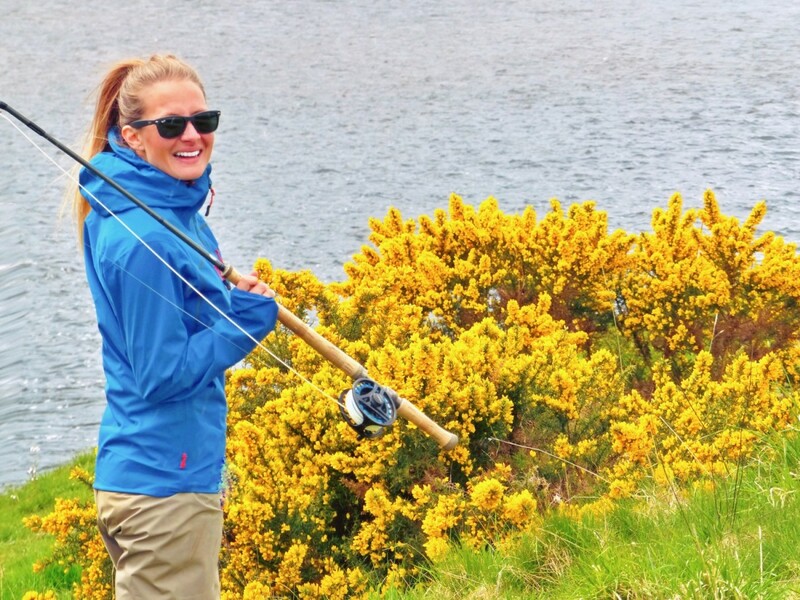 There is no place like fishing in Scotland. I have been there almost every year since I was a little kid and it holds a very dear place in my heart. Now I take my 8 year old daughter who has been there every year of her life for a couple of weeks and enjoy watching her create memories. I hooked up with the charming Mariko Izumi on the fishing show in Edmonton Canada over the weekend and interviewed her on her fishing adventures. 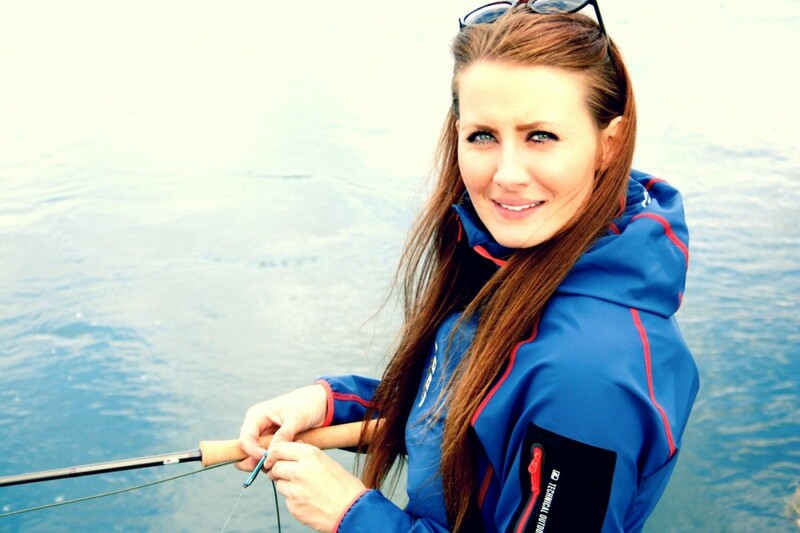 Mariko is best known as the host of the World Fishing Network´s (WFN) Hookin´Up, which is a fishing show that features fishing and fun in some of the hottest locations on the planet. Since getting into the TV fishing business in 2007, Mariko has presented a web series on the current events of the fishing industry and hosted her own series. 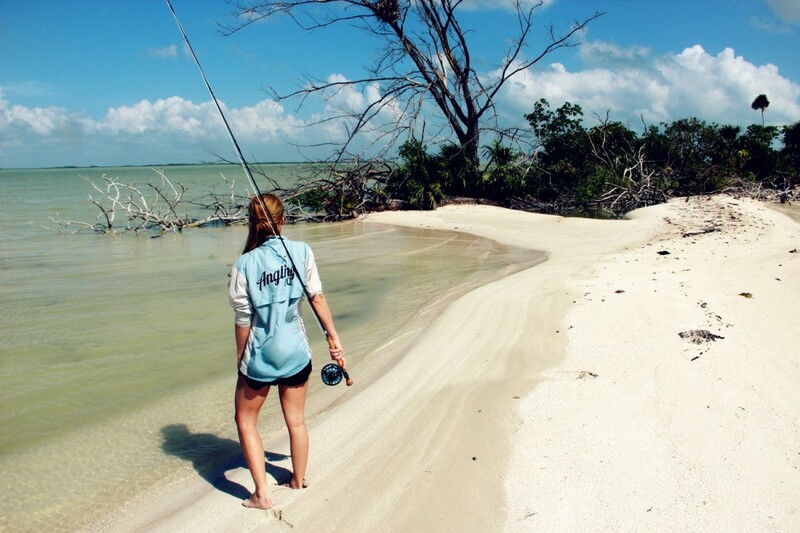 She is also on top of all that a proud partner of F3T Canada – the Fly Fishing Film Tour. 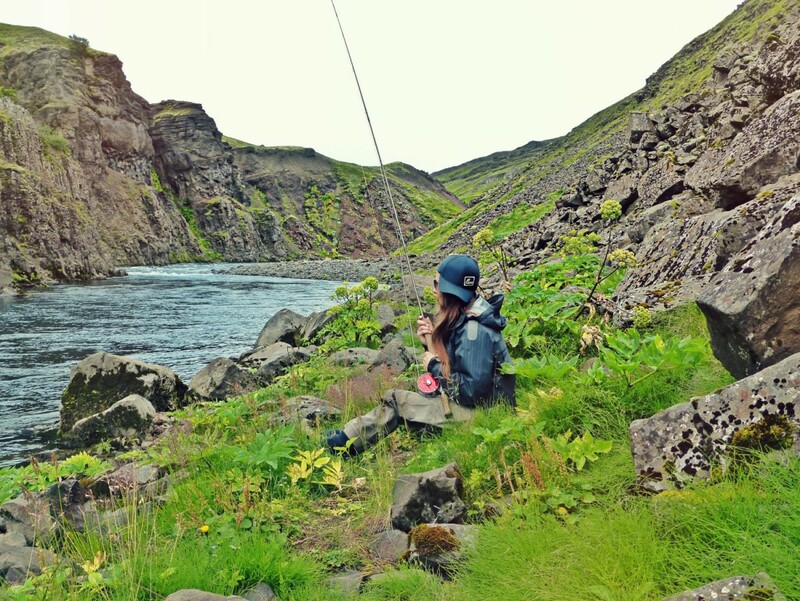 Iceland is, in general, a wonderful place to fly fish and widely known as the mecca for Atlantic Salmon fishing. 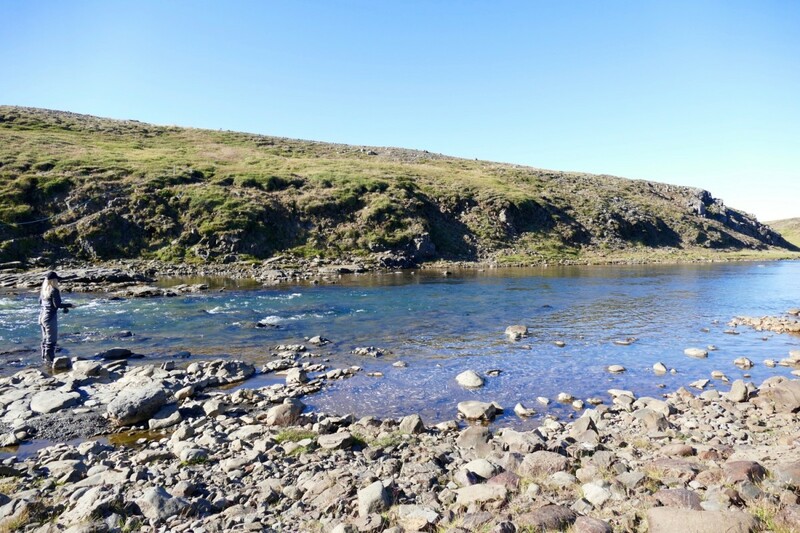 What I think is some of the most fascinating about Icelandic rivers is how different they are from each other, and even when staying on one river you can have pools that look so different from each other it even feels you have changed rivers as the scenery is so broad. Currently located in Denmark and suppose to be packing bags and moving back to Iceland but with my mind located in Greenland fishing. That formula is bound to go south. Iceland is known over the world as the mecca for salmon fishing and is a place where many anglers dream of going fly fishing. I have often had questions about fishing in Iceland and have run into the misunderstanding that all fishing in Iceland is so pricey that it is not for everyone´s wallet. 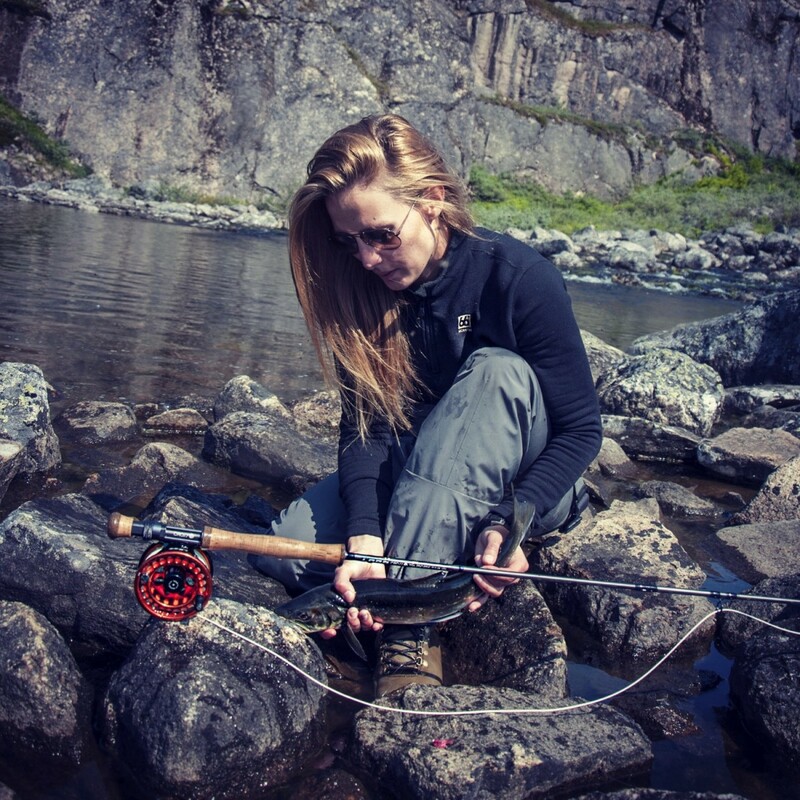 Iceland is, for a good reason, the dream destination for fly fishing with endless rivers and possibilities for fishing with exclusive access in beautiful surroundings. In today´s world, it is precious to get time away from the stress and experience raw nature. Angling iQ is throwing an Atlantic salmon week on the app which made me think of salmon.. a lot. Not that I wasn´t thinking about it before but it made me think of what was my greatest catch so far, or most memorable. A year full of fishing memories has passed and I look back with a smile on my face. This past year I have travelled a lot and want to share some of my favorite memories. 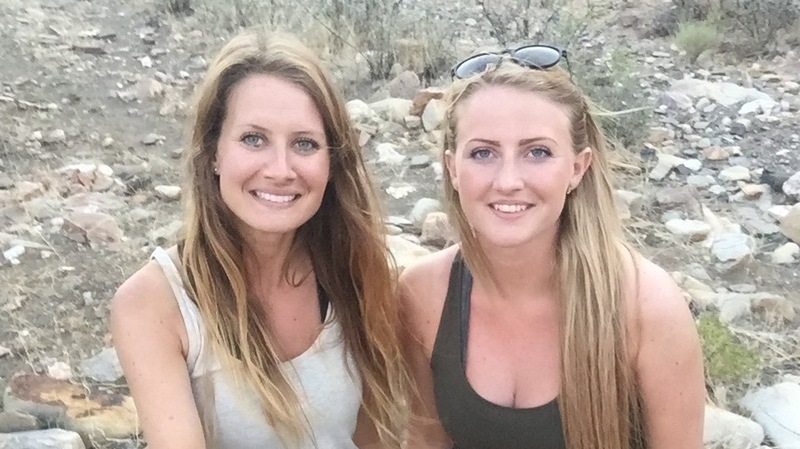 I travelled with my sister to Namibia in the beginning of the year for a couple of weeks. Although this is not my first time in Africa I must I am more and more fond of it every time I visit, this was my first visit to Namibia but definitely not the last.